After three decades of performing exceptionally well in Textile domain, the company decided to diversify and branch out in Food and Energy business. The meat is provided by up to the mark slaughtering house setup by TATA PAKISTAN, and the Food/FMCG wing works under the name of TATA Best Foods Ltd.
Pakistan is an agri-based country with 70% of its population acquiring sustenance through agriculture and 25% of the land is under cultivation and is supported by one of the biggest irrigation systems in the world. With the Indus River transcending through Pakistan, it supports much of the agriculture. Almost every constituency in Pakistan has animal husbandries due to the locally produced grain and wheat straw that is easily available. 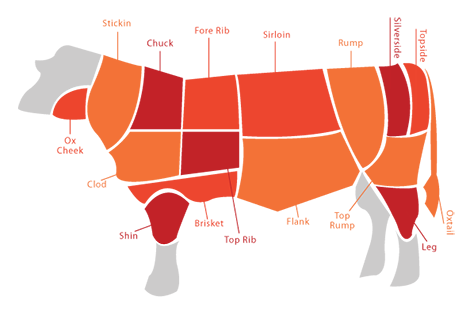 This has allowed the growth of the 8th largest naturally grown livestock herd in the world and has empowered the country be a proud grower of Halal Organic Grass fed Red Meat, developed in natural and stress free environments. 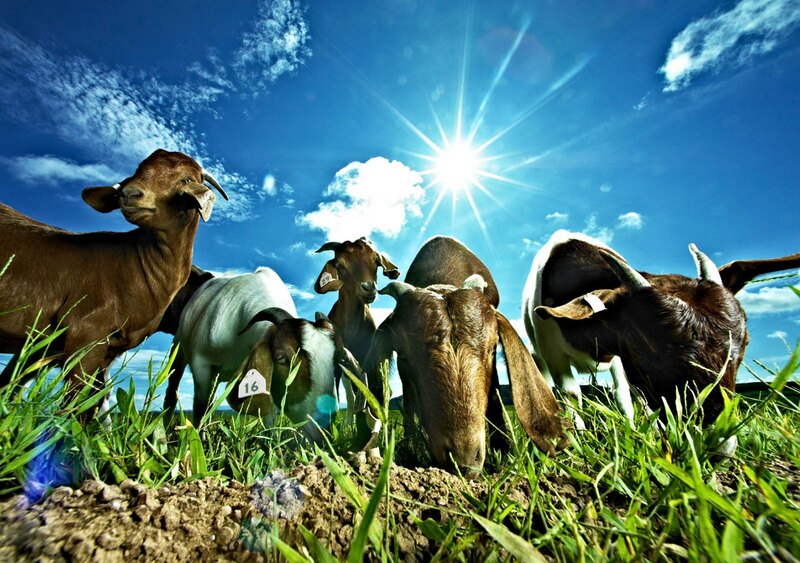 TBF, The Home of Quality Meat, operates in an environment with a diverse agricultural base. 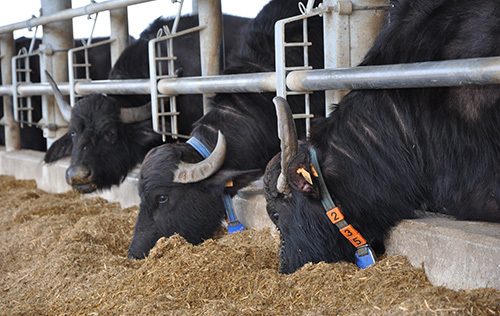 From the much cherished buffalo breeds, TBF has the access, expertise and understanding to choose from the best available to offer to its customers. Lamb and goat varieties of Pakistan too are quite varied. Pakistan has a mix variation of breeds depending on the location of the grazing lands in which the herdsmen dwell to naturally band organically sustain their livestock. 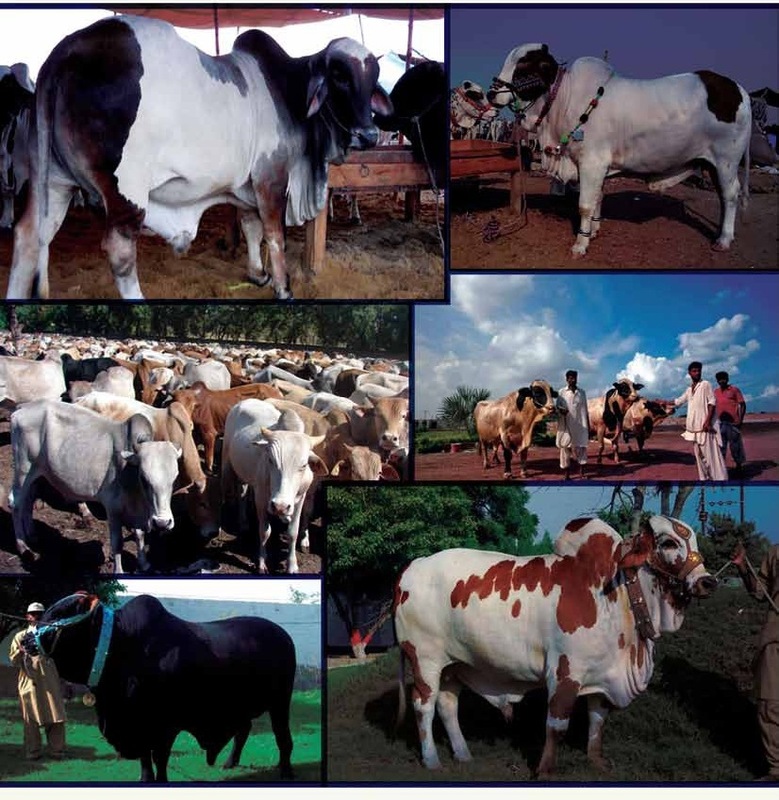 TATA PAKISTAN is well-known for maintaining the best cattle and farms in the country. 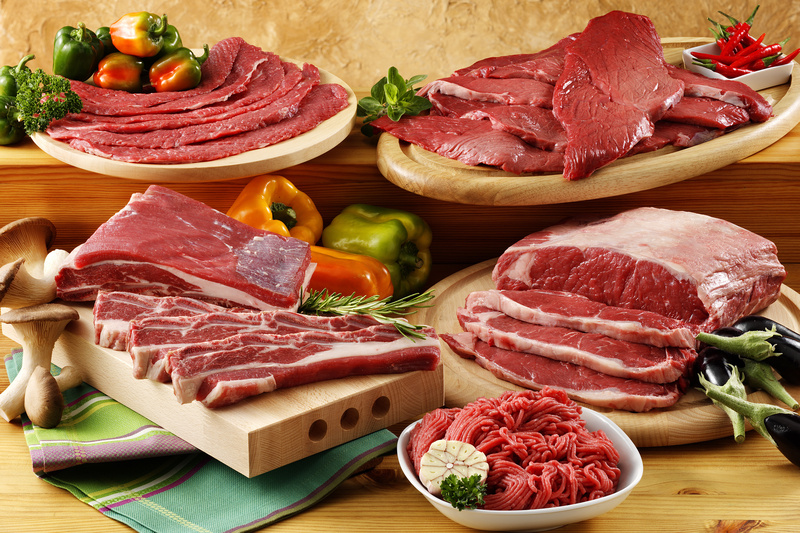 The meat and food products are supplied from the GROWERS established by the group only. Our objective is to sustain stability in price, supply and quality as a Grower. 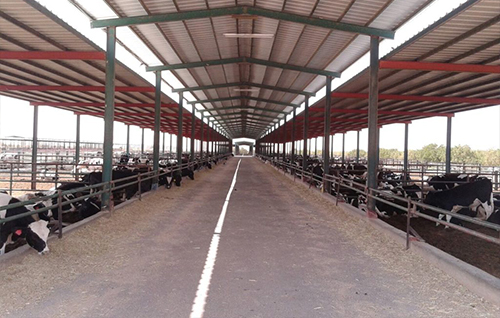 We have the capacity to accommodate sufficient number of cattle to supply red meat to our meat food line. We take pride to stand as one of the finest quality grower in the country. At TBF, health and welfare of our livestock is one of our top priorities. Everything from their living condition to their nutrition is carefully monitored. 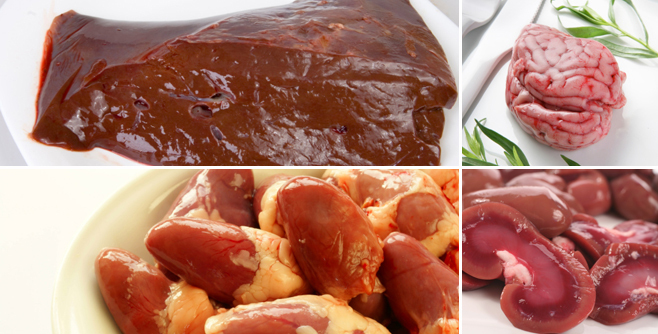 Our animals receive the best balanced diet, selected from the leading suppliers that are engaged in 100% natural processes. 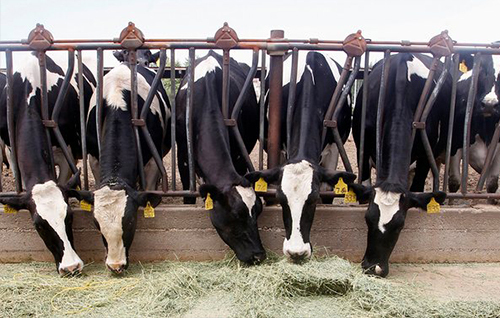 Our lairage pens are designed to meet international standards for optimal comfort to reduce stress and provide safety to the livestock. The lairage pens have a capacity of 750 cattles, 3,000 goats / lambs. 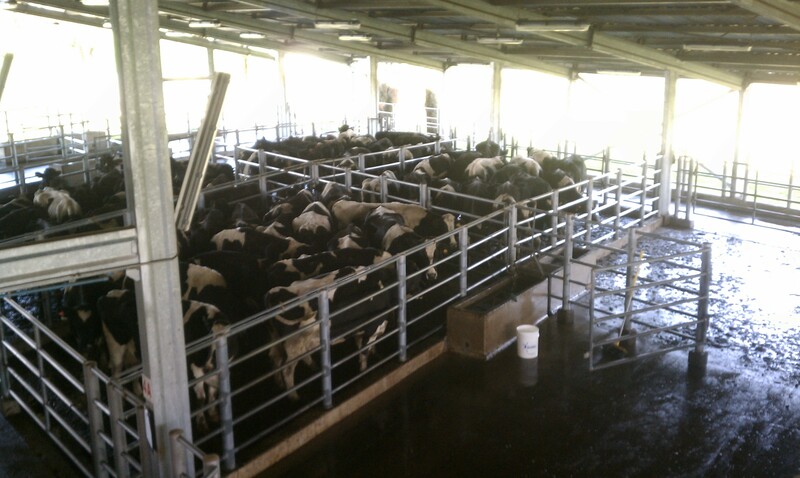 Our pens have 24 hour pre-slaughter observation. 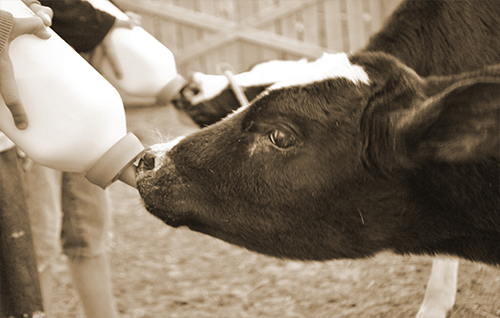 All livestock are regularly observed by experienced DVM veterinary doctors. Moreover, the lairage pens have separate areas for quarantine and detention. 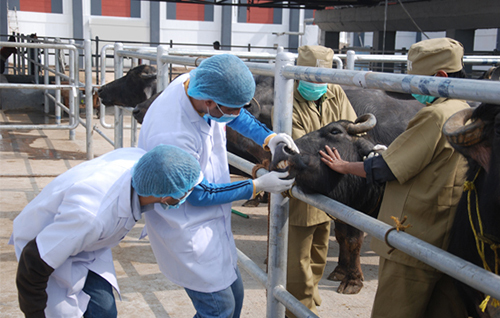 All live stock checked by experienced DVM veterinary doctors. 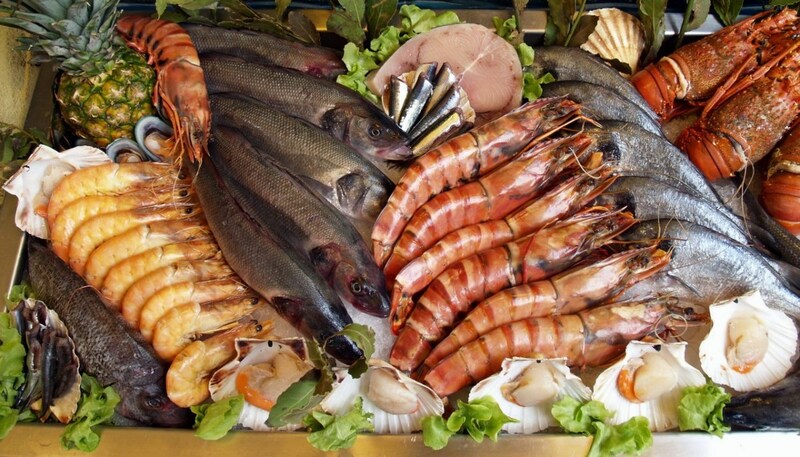 Packages food is either chilled or frozen, boned or de-boned, or provided in vacuum or carton packaging. 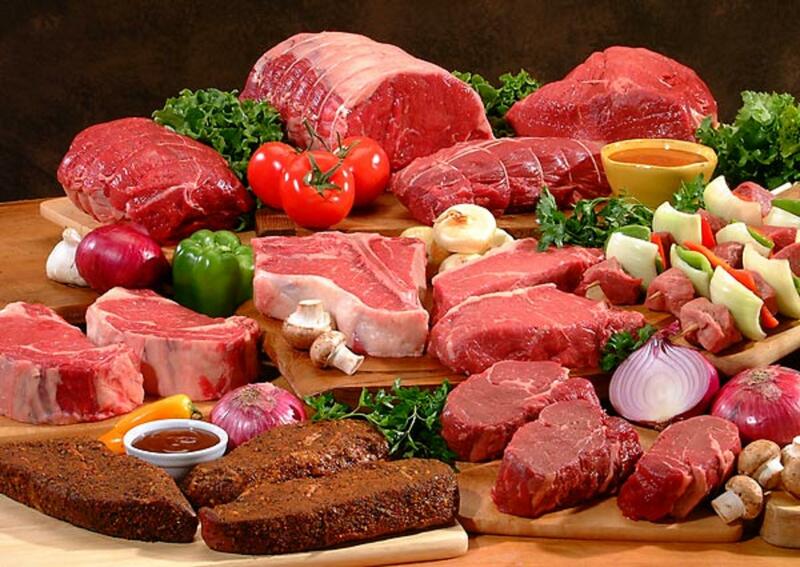 We meet all your meat needs. 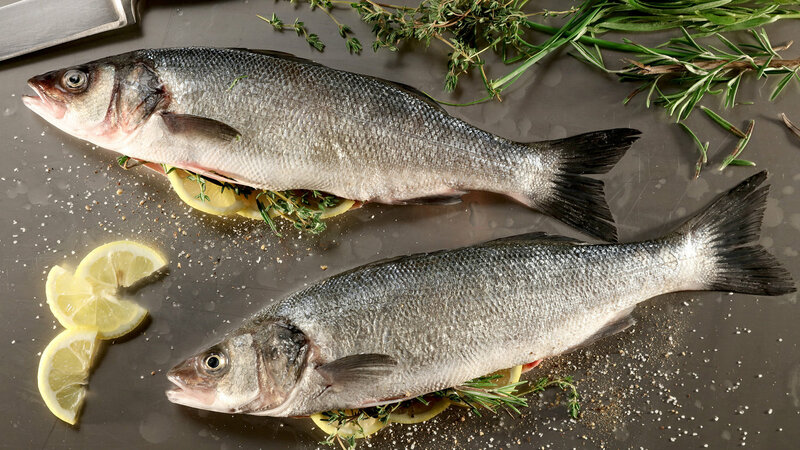 Whether you are seeking whole carcasses or superbly cut pieces, we have a wide range for you to choose from. • Waste collection according to Layout. To ensure the absolute strict adherence to the food safety, hygiene, quality, and traceability standards, TBF has embarked on a journey to develop and maintain its facility as an efficient & effective Food Safety Quality Management System (FSQMS) audited on strictest of world’s standards available and though its dedicated team of internal auditors runs regular audits to ensure TBF remains the best and most hygienic facility in the region. TBF is here to service the whole world and will maintain the world class standards to do so. We will keep inviting other firms to try us, test us and audit us for us to remain world class. Infections, Tumours, Evidence of Carcass Wide Effective Diseases e.g. Anthrax, Pneumonia, Blackleg etc. 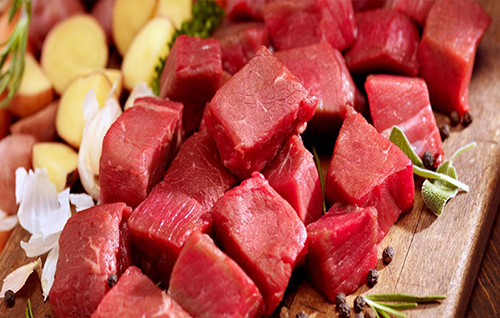 We aim to provide consistent eating experiences for our customers by providing top quality meat. We hold ourselves to the highest global industry standards when it comes to quality control. 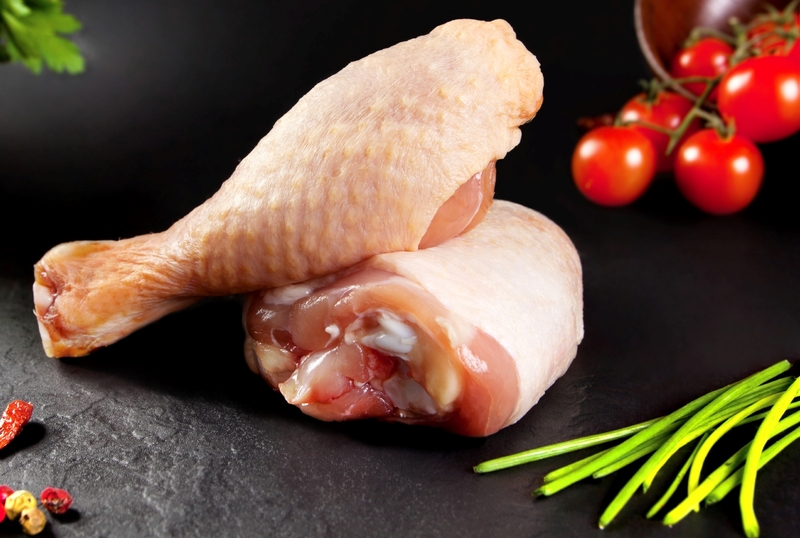 We take our hygiene responsibilities very seriously, understanding that nothing undoes flavor, taste and quality. Our staff, personnel and meat practitioners partake in thorough disinfection regimens at every step and process; this includes hand wash, hand disinfection, boot dip and disinfection, as well as boot wash and scrub. We also participate in post slaughter wash and disinfection, and regular swab tests for micro-organism count. Our facilities have in-house sterilization units in the slaughtering line, as well as specialized loading arms to minimize human contact. Hi clean Antibacterial (Hand washing). Hi Clean Hand Sanitizer (Hand Sanitizing). Target Power Foam & Neomoscan TE-S (Plant Cleaning). Chlorine (for vehicle and animal dip tank). Karachi, Pakistan Houses the biggest Buffalo Colony in the world with a population of around 400,000 + buffaloes. This colony is only 1 of 5 colonies in Karachi Alone. 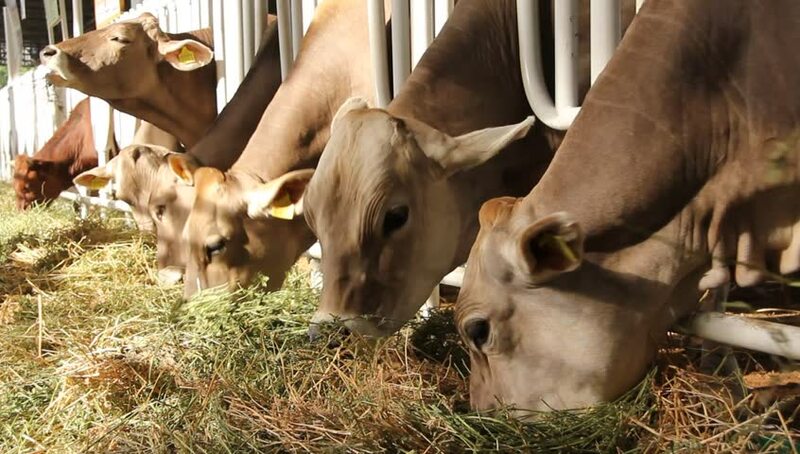 Known for their superior and lean meat, the Dhani and "Cholistani" Breed of Cattle are also best known for their active participation in the traditional Pakistani Race of Bull Racing"
TBF provides 100% Halal quality meat only. The entire slaughtering process is registered by Pakistan Government Authority Animal Quarantine Department (AQD). The slaughtering is only done by a Muslim man. 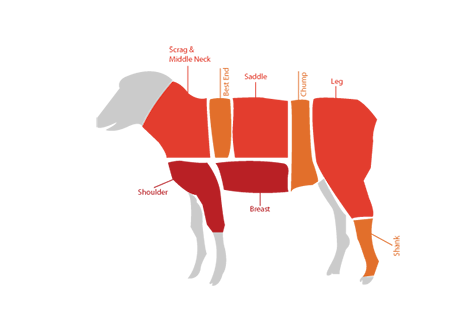 Our Shariah advisory board oversees the entire process and ensures slaughtering is done as per the Halal standards. The daily deboning capacity at TBF is 40 metric tons. Our plant operators & butchers are well trained by European Consultants and we believe in cascading this to the bottom level. Every member implements best practices in the cutting, deboning and vacuum production processes. Temperature and hygiene is closely monitored to guarantee zero contamination, ensuring that quality products are always delivered. Our industrial vacuum allows for air-tight and specialized atmospheric vacuum packing. 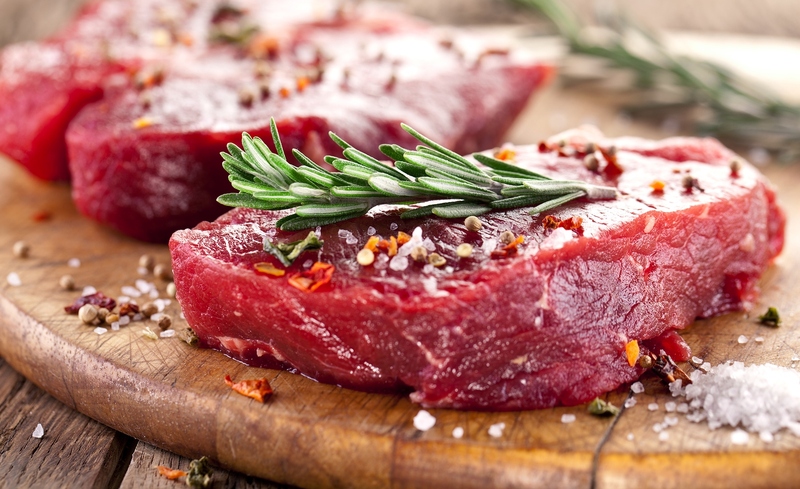 Our state-of-the-art freezing and chilling facilities are of utmost importance to produce consistently fresh, healthy and quality meat that meets the EU and USDA standards. Per shift slaughtering capacity is 300 cattle and 2000 Lamb/Goat/Sheep. Chilling facilities which include blast freezers, carcass chillers, cold and frozen storage which can on average hold up to 200 Metric Tons. Total meat chilling capacity 30,000 kg.